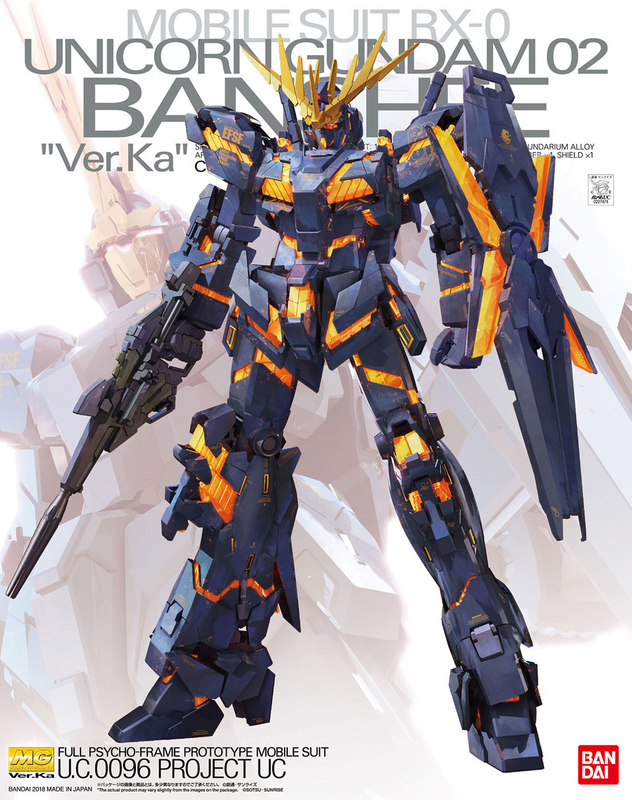 Ver. 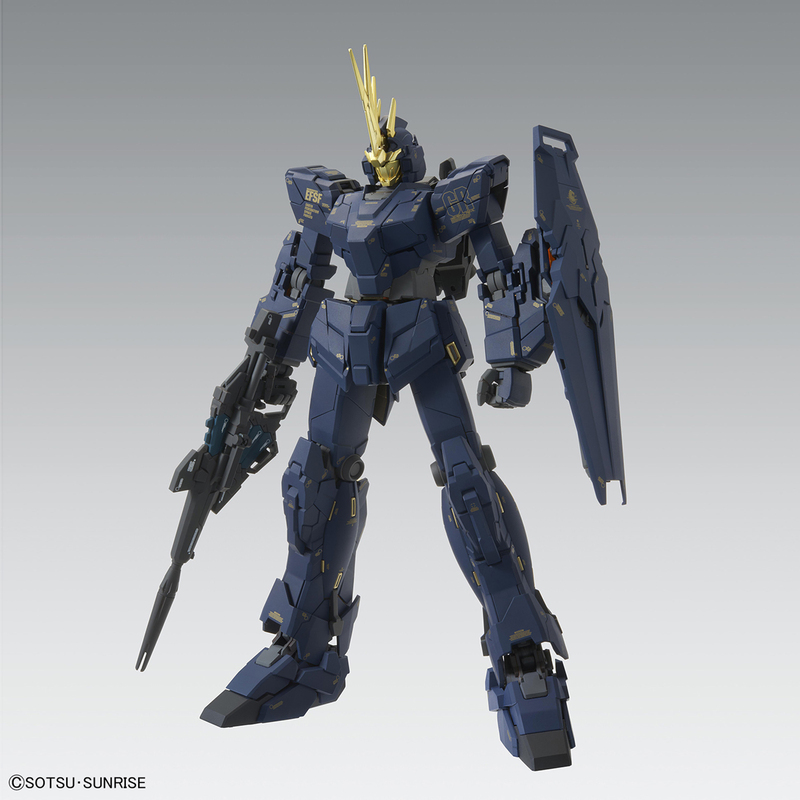 Ka features the novel version of the RX-0 Unicorn Gundam 02 Banshee! 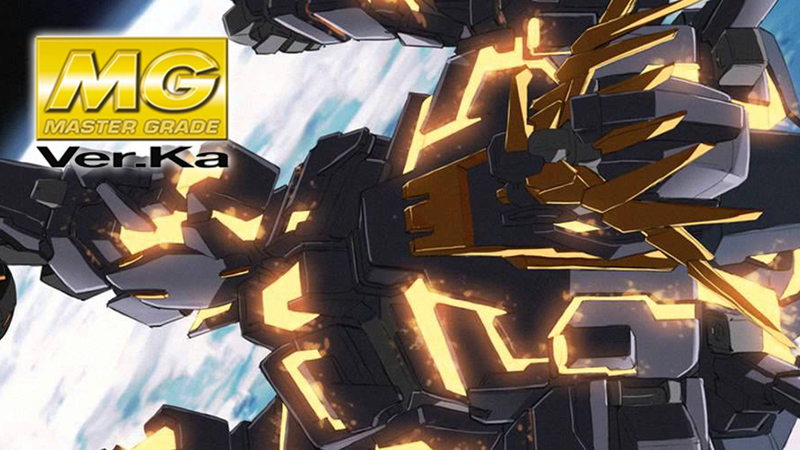 This time with its initial orange colored psycho-frame. 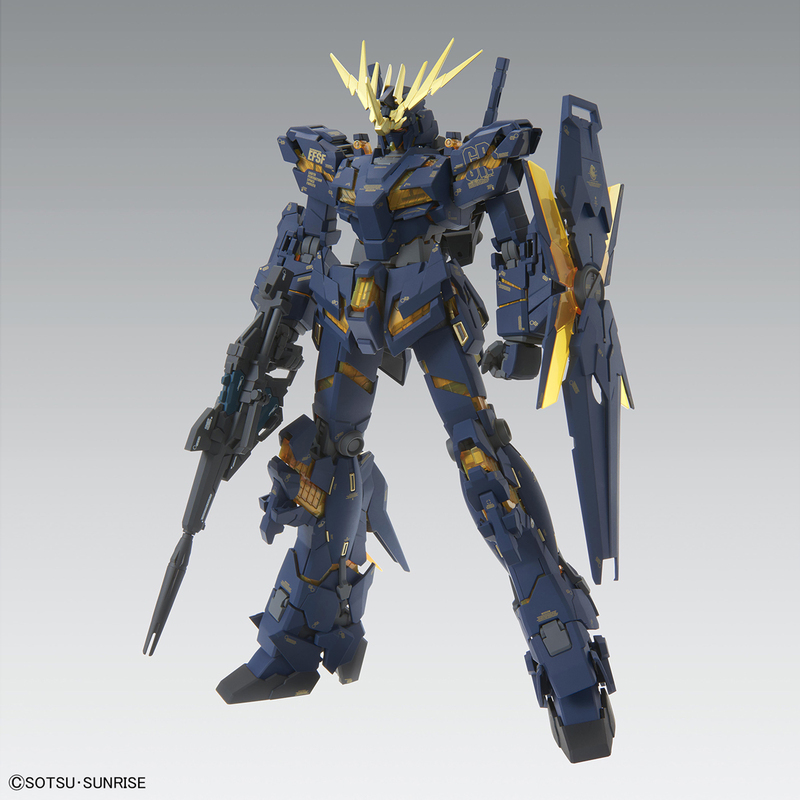 Premium Bandai final battle green psycho-frame version was also released back in 2013. The real question is: Why? Calling it now, it's gonna be the poorest-sold kit of the year. 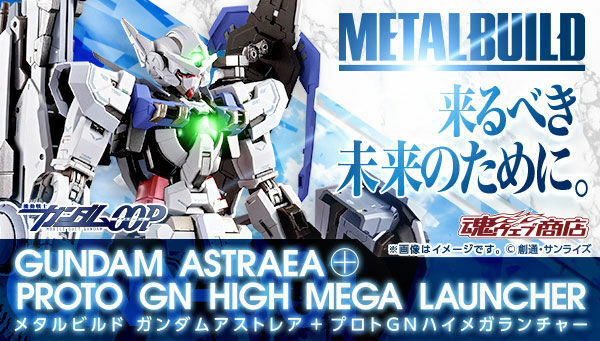 I think they should have made this a pbandai just like the original MG Banshee Ver.ka with green psycho frame (late 2012). 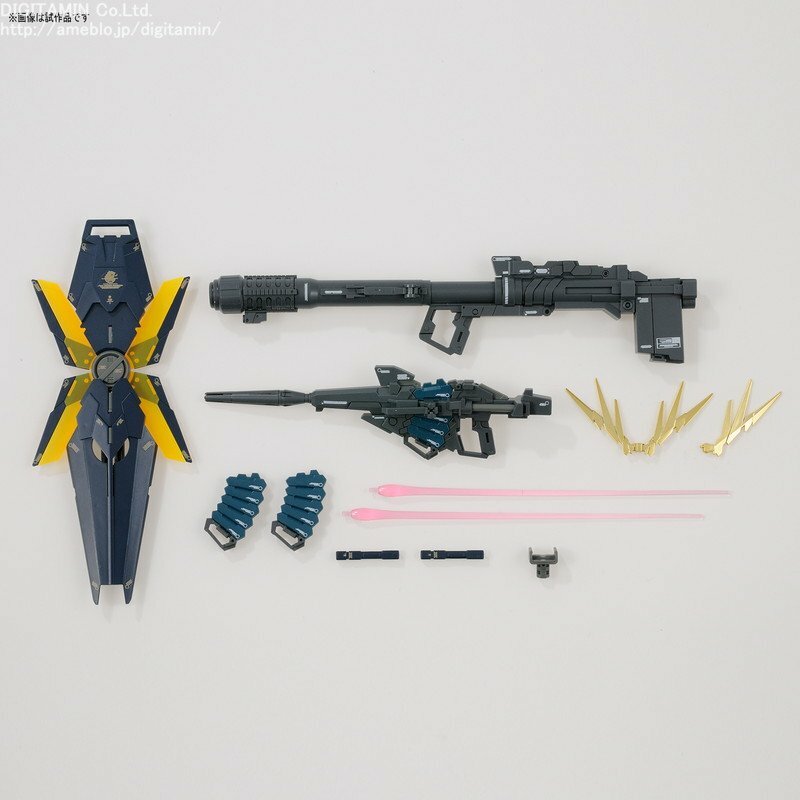 I think it's unnecessary to mass produce this kit when 2012's Banshee has the same accessories, plus the railgun and the claw, but minus the beam magnum. 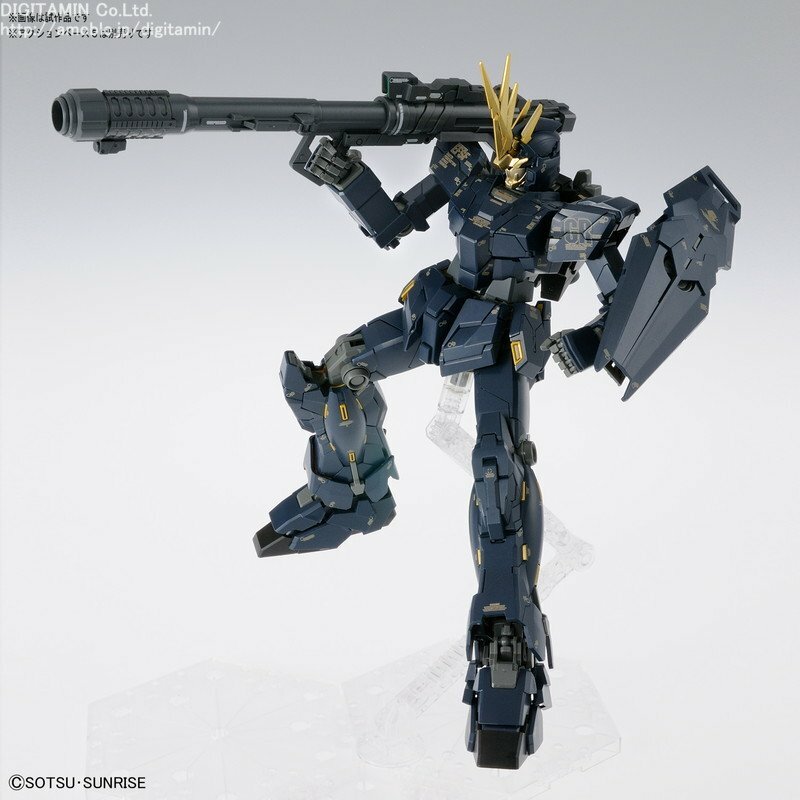 I think in general, if you are a fan of Gundam Unicorn and build MGs, you'd probably already bought a variant of the Banshee since it's release in 2012. 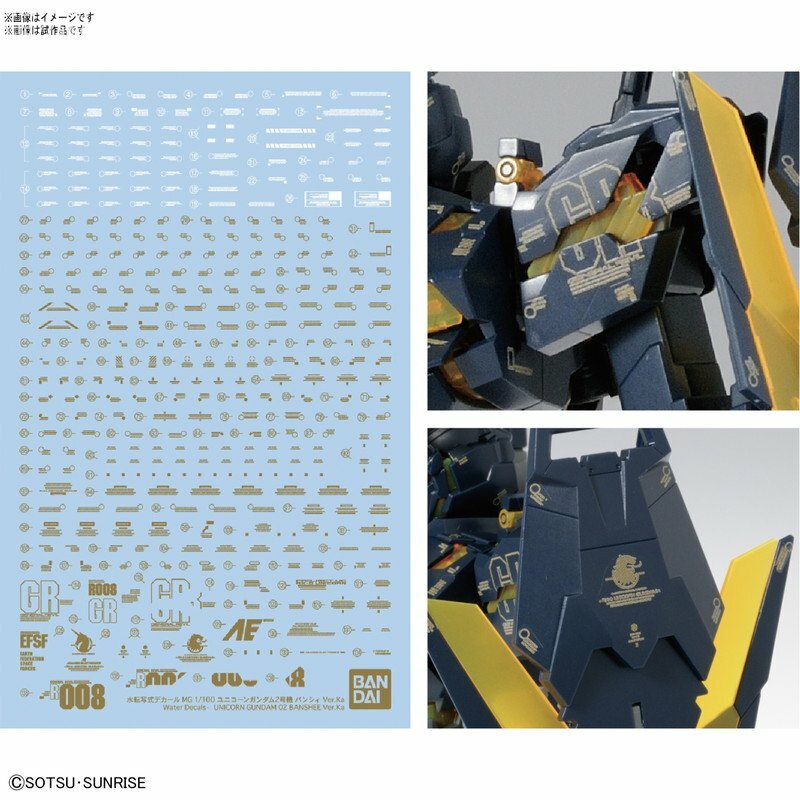 Wasn't this released as a P-Bandai ages ago? Jesus Christ this is not even milking anymore. The cow is dead, this is salvaging the cow's corpse to see which part is edible. 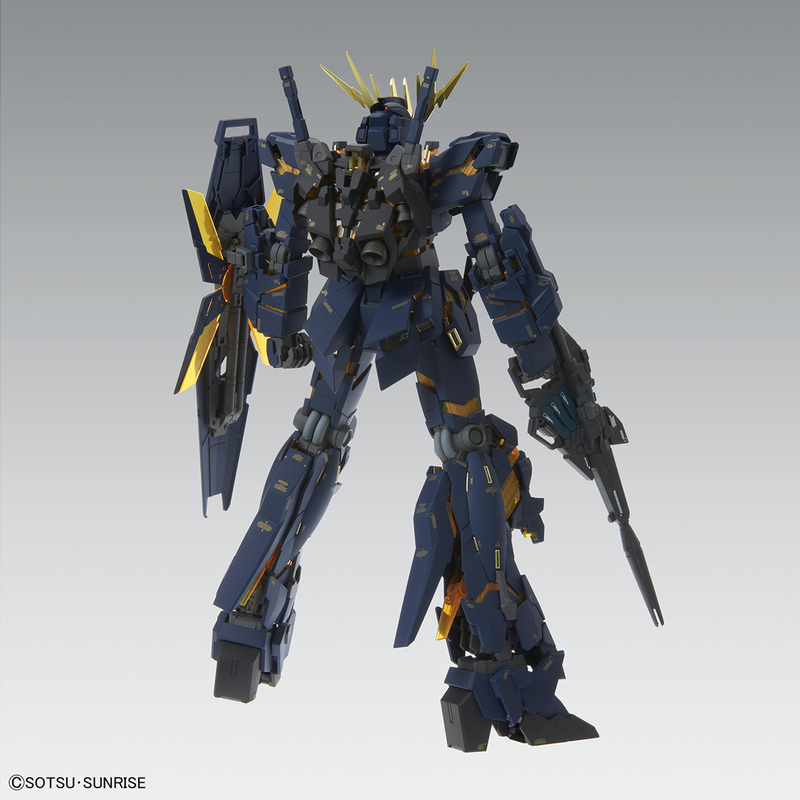 Where is the Revive Zaku II and GM Bandai? It's Christmas, give some good news for once. Instead get another one of these overrated and overdone Unicorns. 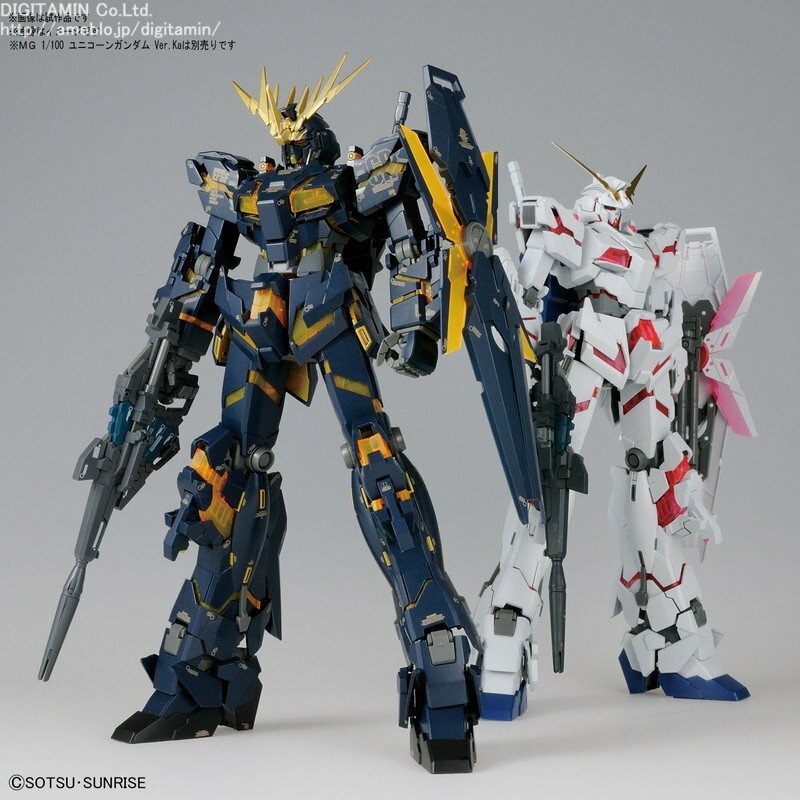 This is what I think P-Bandai should be fore tbh but whatever floats Bandai's boat I guess. 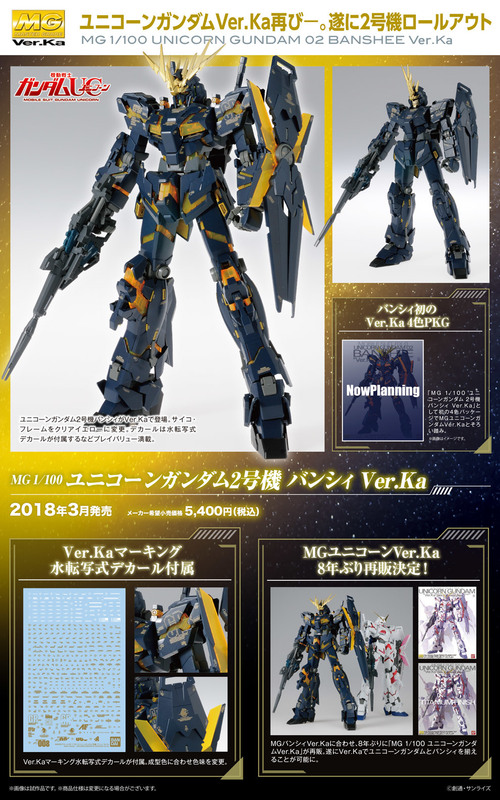 And second question is: it will be better than old ver.ka or not? 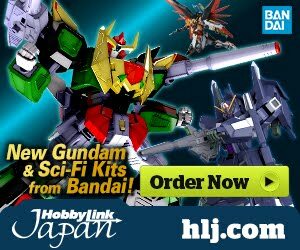 Are people really complaining about a retail release not being P-Bandai?! The only good thing from this version? 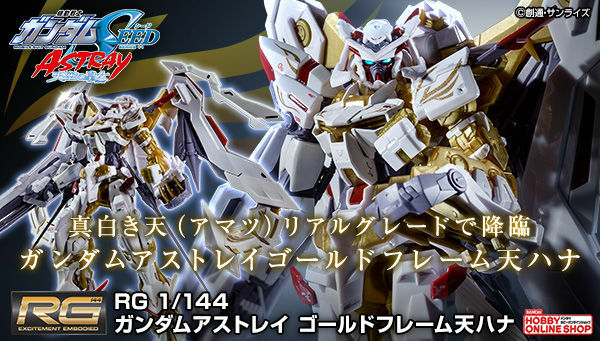 The gold v fin and mask is actually GOLD PLATED. Not some crapy gold plastic. 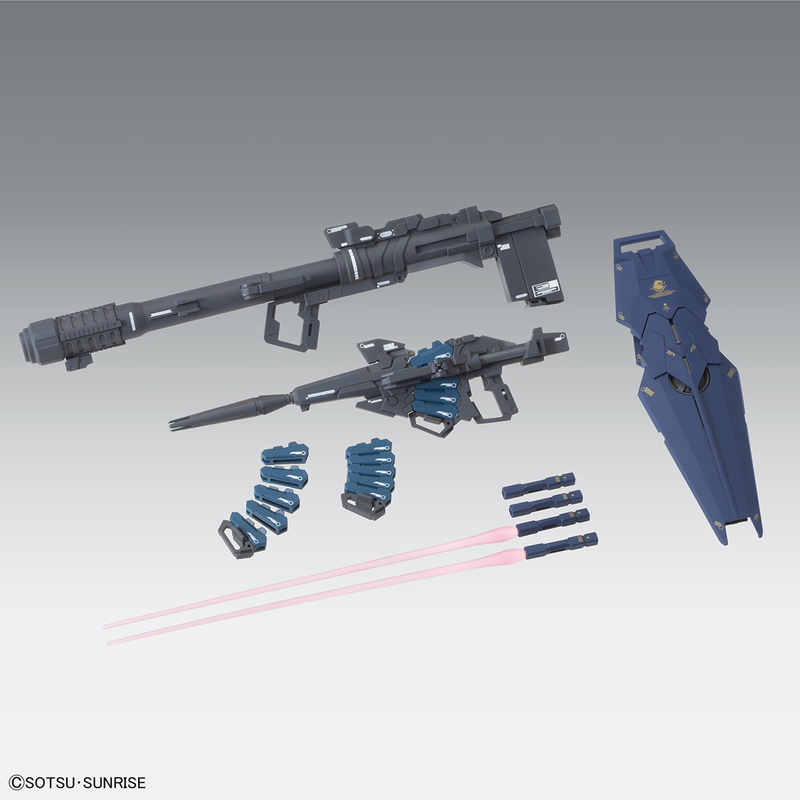 What’s the difference between this and the old release of the Banshee? 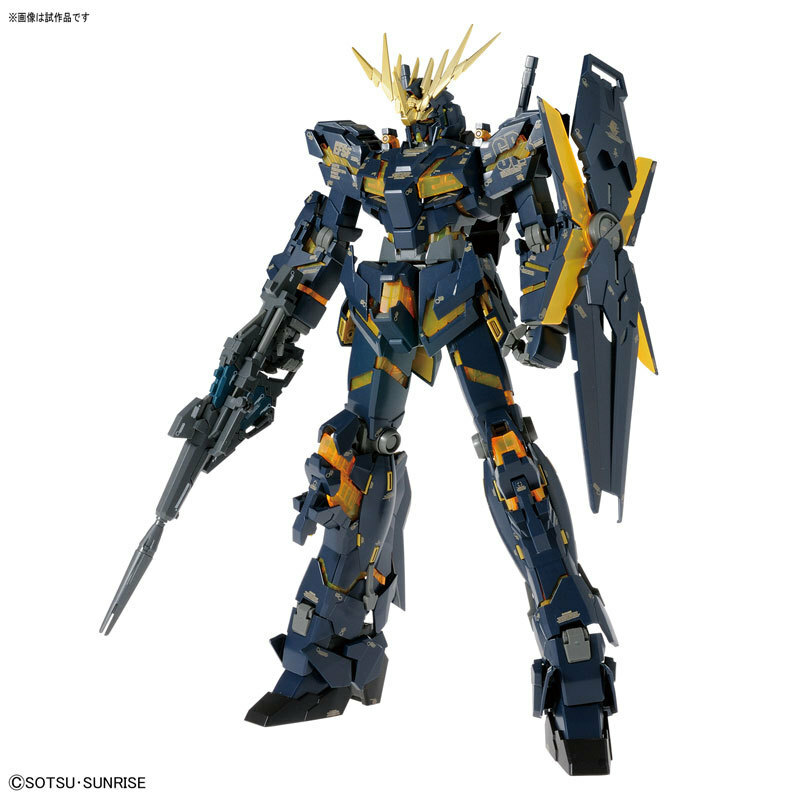 Didn’t it also have the standard orange frame and the arm parts? 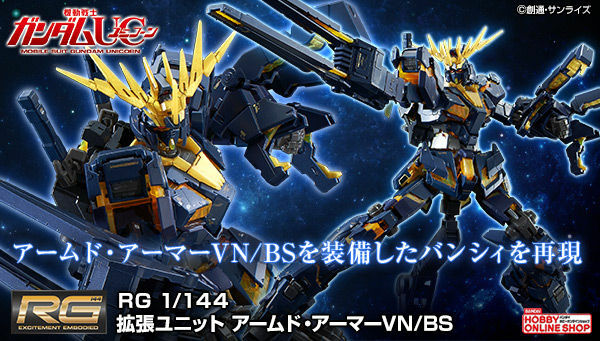 Wait, this isn't P-Bandai? WTF? What is the point of this? This is pretty dumb. 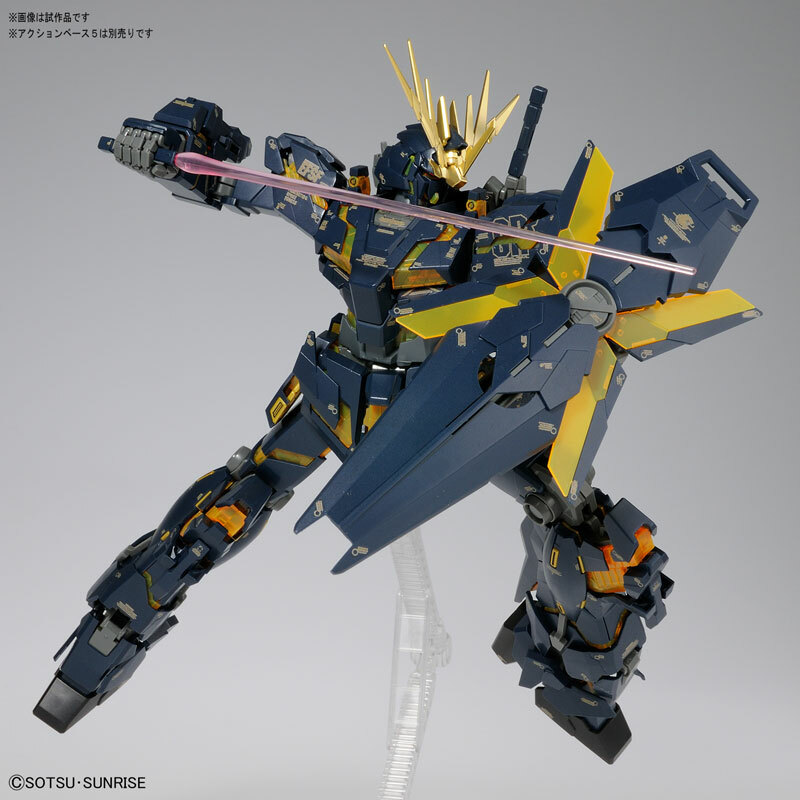 They could have made an MG Kshatriya instead. Why? Just why? 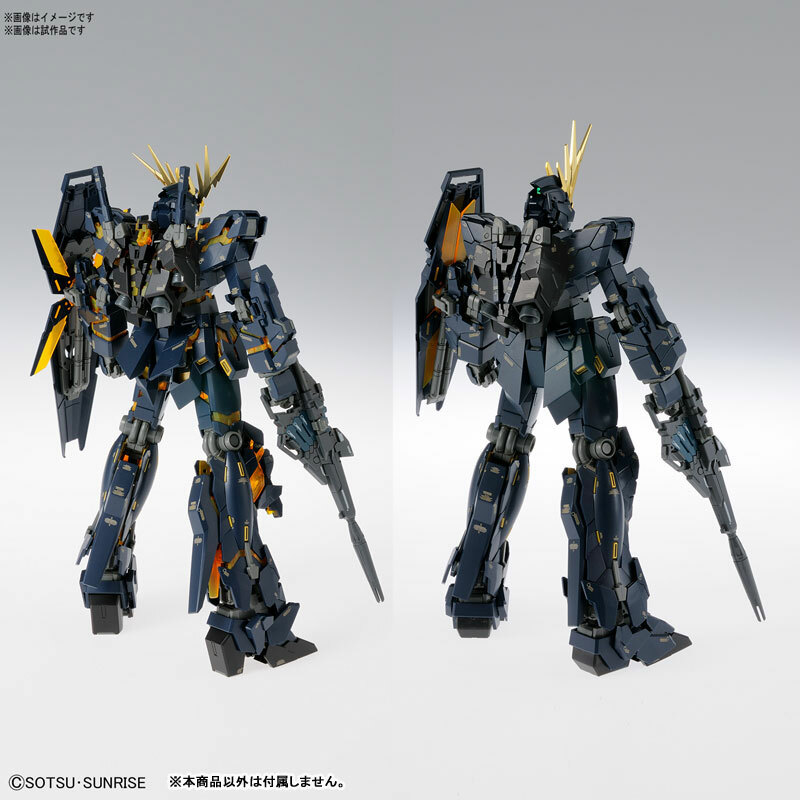 The MG Unicorn mode was very flimsy from the beginning and every Gunpla fan has been begging for a MG 2.0 when the RG came out. 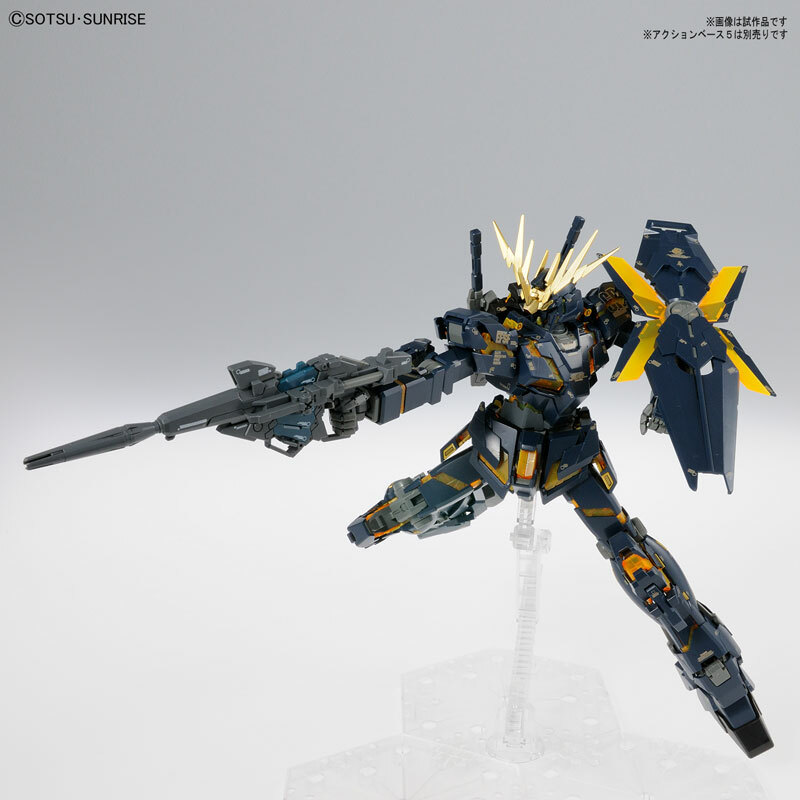 Instead you just release a P-Bandai Unicorn variant and give it orange psycoframe. 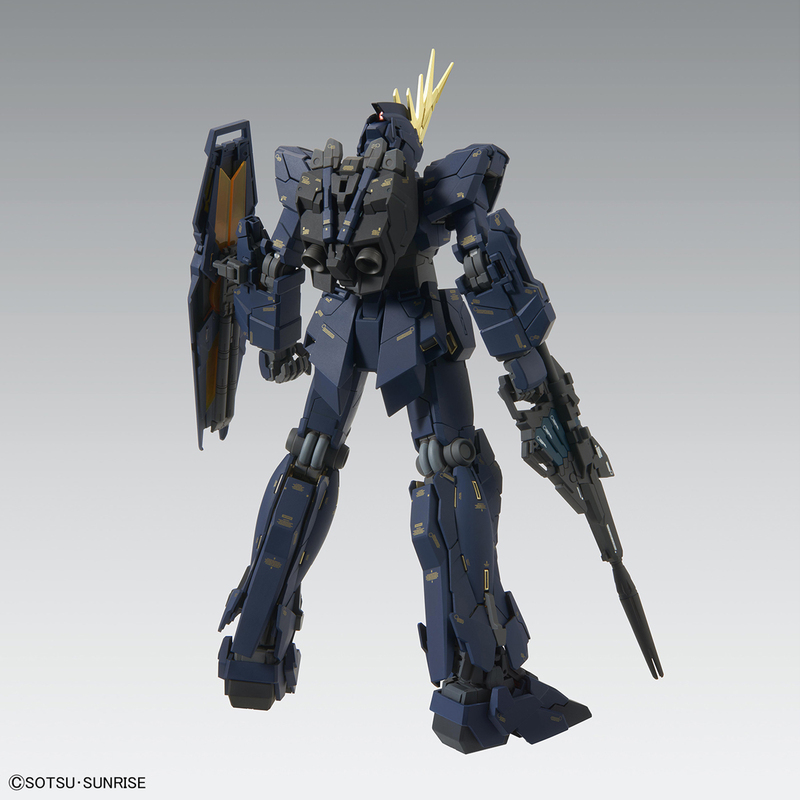 One of the laziest kits Bandai has put out for retail release next to the Tristan. 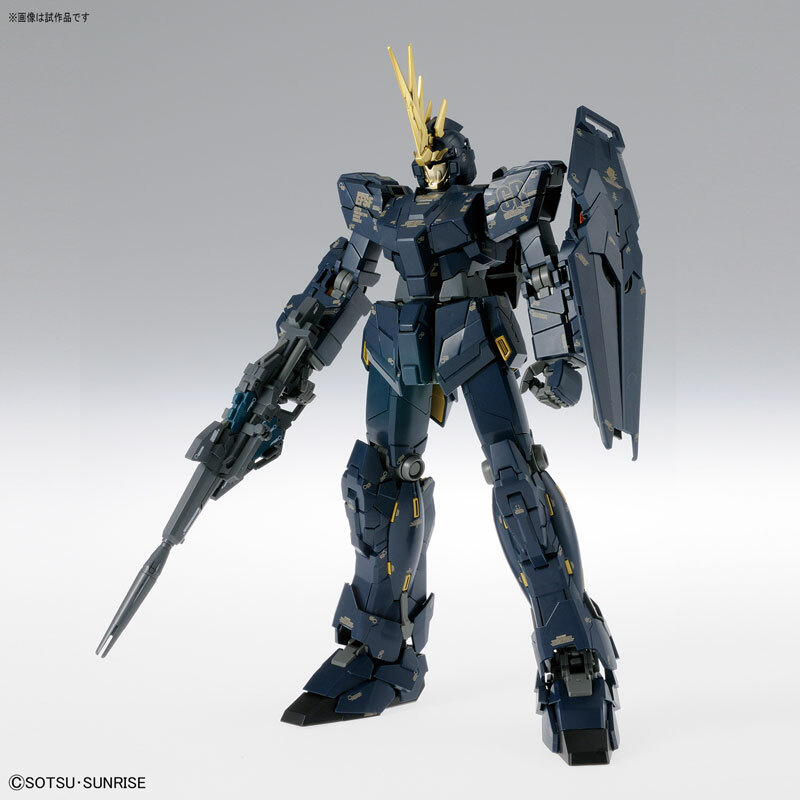 Isn't it's time for a revived Unicorn kits in HG and MG? 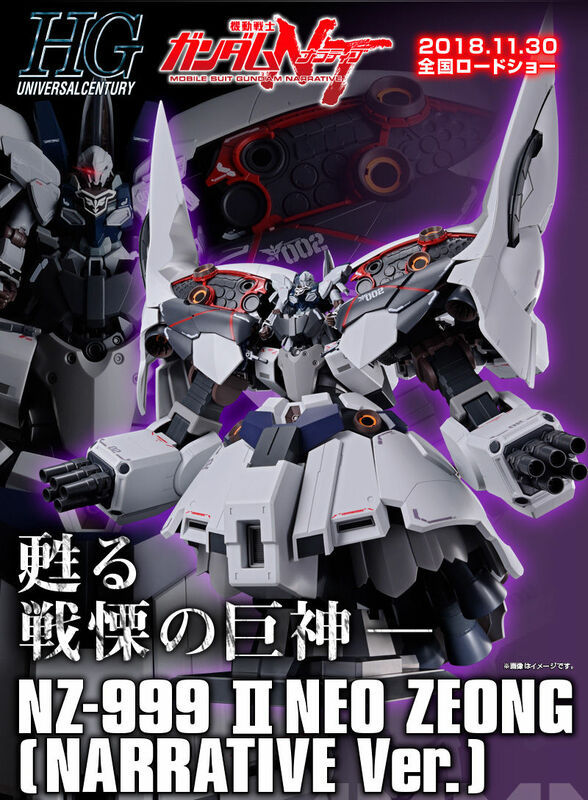 Looking at the RG banshee norn now that it's released, it actually has the extra parts to make this.